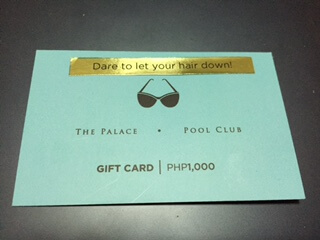 I have received a dare from Pantene! 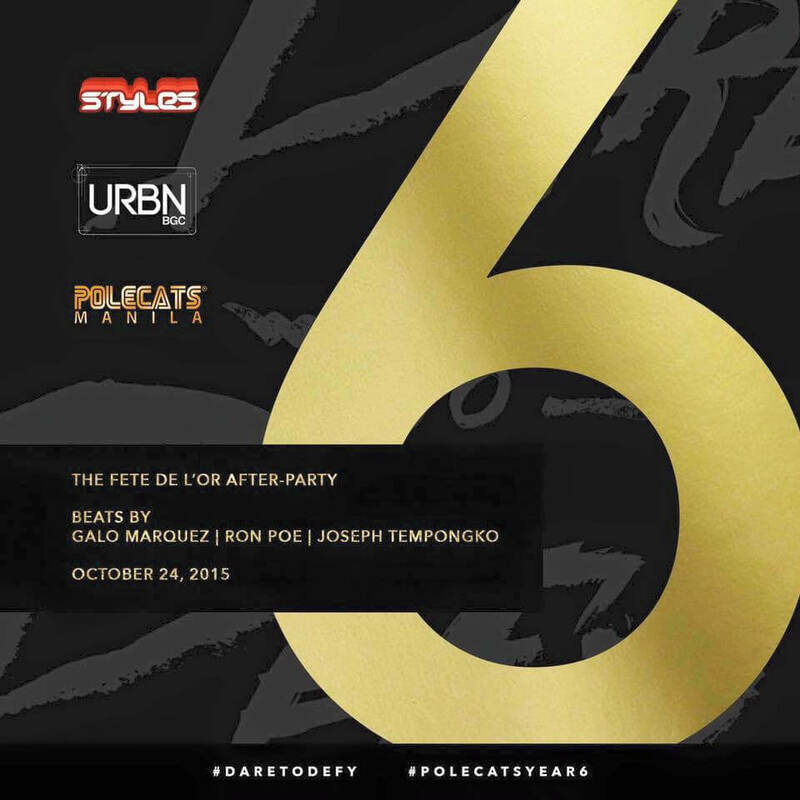 I am very busy this month of October because (1) It’s Polecats Manila’s anniversary, and (2) It’s my birth month! I am planning to do this dare this Saturday, Oct. 24, 2015. Before going to Palace, please also drop by our party at URBN! Meanwhile, let’s talk about the dare and why it makes sense. I have been rotating a few shampoo brands once in a while, but when I want that soft, tangle-free, and healthy hair, I use Pantene. Pantene Pro-V Conditioners unveils stronger, shinier hair that can take it all. It’s a common problem to Filipinas in this country – that part where we live in a very humid country, affects the state of our hair. From its long range of Pro-V products, Pantene adds Histidine in its conditioners to restore and maintain hair health from the core, resulting in stronger hair that can take it all. This is the key ingredient to our happiness. Finally, we can go anywhere in this country and still maintain that fabulous hair. I may have not gone to party at the Palace to do the dare yet, but I have been gaining the benefits of the new Pantene Pro-V Conditioner. Rooted in proteomics research, the Pantene Hair Research Institute discovered that oxidative mineral build-up does not only exist on the surface but also occurs within the hair’s deepest cuticle layers. These impurities create a damaging cascade of reactions that break down the hair’s protein structure, degrading it down to the core. The Histidine technology in Pantene conditioners has anti-oxidant properties, similar to the free radical fighting anti-oxidant ingredients in skin care products that work to prevent age spots and wrinkles. Histidine penetrates deep into the endocuticle layers in hair to seek out and identify oxidative mineral deposits, removing them to help protect hair’s naturally healthy, strong structure. TogetherÂ with theEDDS Keratin Damage-Blocking technology in Pantene shampoos, Histidine reverse years of damage up to 2.5x more effective than Pantene shampoo alone. It’s going to be fun joining this dare. The New Pantene Pro-V ConditionersÂ get up to 97% less breakage, 230 degrees Celsius heat protection, and 72 hours freedom from frizz. 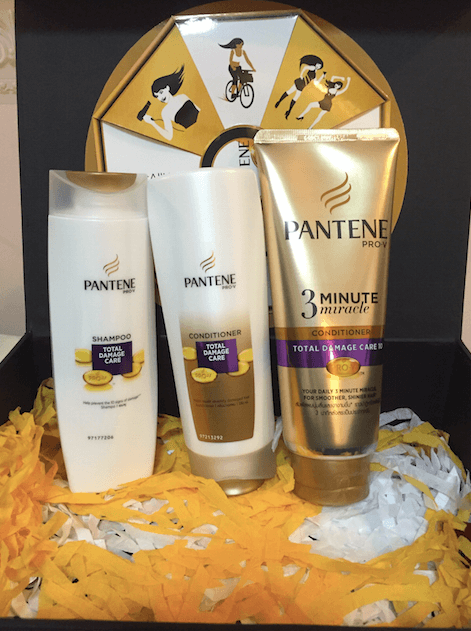 Pantene Total Damage Care Shampoo, Conditioner, and Pantene 3 Minute Miracle Conditioners are available at Zalora, and all leading supermarkets and pharmacies. *Related post: Mystery Hair Care brand revealed.